I am noticing a bug in the cut and paste tool. When I select and move writing, dots and lines are randomly left behind. I am running the latest version of Penultimate on an iPad Air 2. I have attached a screenshot to demonstrate what I am talking about. The spots you see there were left when I selected an area of writing and moved it. I'm also observing this problem. When my drawing was simpler, attempting it again worked but it is consistently leaving behind these dots with a more complicated drawing. This is still an issue as far as I can tell. Sometimes it renders the ability to cut and paste useless due to the amount that is not copied or the clean up required after to remove the extra dots. I attempt to use this feature in almost every note I take. Yeah, this bug has not been fixed yet and it's super annoying. A great thing of Penultimate is the ability to rearrange your notes as you go along, but so far at the expense of retouching what you've written every time you move it and the cleanup of what's left behind. Please devs take a look at it. Same issue. I use Penultimate for note-taking. Cutting and pasting a paragraph requires a lot of retouching because many dots and strokes are left out. As a result, cut and paste is unusable for me at the moment. Please try and fix this issue; the cut and paste feature looks really promising! i have the same problem. its an important bug. i LOVE the product for software flowcharts ... but i am always moving sections of the sketch around. more and more artifacts are left laying around. these are easy to erase ... but the destination is also missing some detail. I'm also having this issue. It's most frustrating! Surely ld just take any data rendered inside the selection and drag it? Also they same issue with cut, copy and paste. This bug is still alive. Seems all evernote apps are poorly coded when it comes to content creation. Can we please get this fixed already?! It's hard to believe Evernote don't seem to be able to fix this very annoying bug within 20 months after reporting. Just one more Evernote/Penultimate customer registering my frustration with this bug. When I inquired via customer services several months ago, I was told that this was a known issue that they were working to solve. Now that I see the length of this topic thread, I have my doubts that anyone cares to fix it. I'm an Evenote Premium paying user (since 2011) and four things about Penultimate/Evernote have pushed me toward other note-taking apps on my iPad Pro. 1. 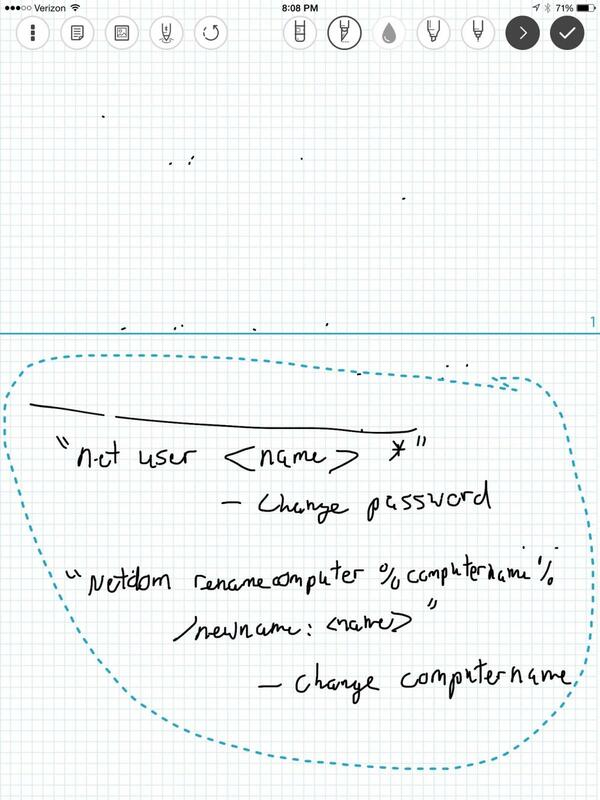 This bug which seriously degrades Penultimate's usefulness for taking, editing, and organizing hand-written notes. 2. No ability to capture audio while taking notes. 3. Not optimized for Apple Pencil which leads to lots of stray dots and lines from my hand resting on the screen. 4. Inability to add photos to Penultimate notes while taking notes on the fly. So, it seems like a slow motion race to me. Will Evernote address the issues above before a very notable competitor adds keyword searching of hand-written notes? The competitor has the 4 issues above solved. Evernote has only their strong searching capability to keep me using it. Whoever puts it all together first will have the winner and the other one will fade away.